Is This the Best New York Film Festival Ever? Mexican masterpieces! James Baldwin! Future Oscar contenders! Here are nine must-see NYFF movies. Cinephiles in the city consider the New York Film Festival to be the start of the most wonderful time of the year: awards season. More than 30 flicks from around the globe are making their New York (and sometimes world) premieres from September 28 to October 14, just in time for film experts and critics to start drafting their “best of 2018” lists. Industry buzz coming from Lincoln Center often makes or breaks Oscar chances—or, perhaps, your film fantasy league team. We’ll admit, scanning the lineup might be a little intimidating. 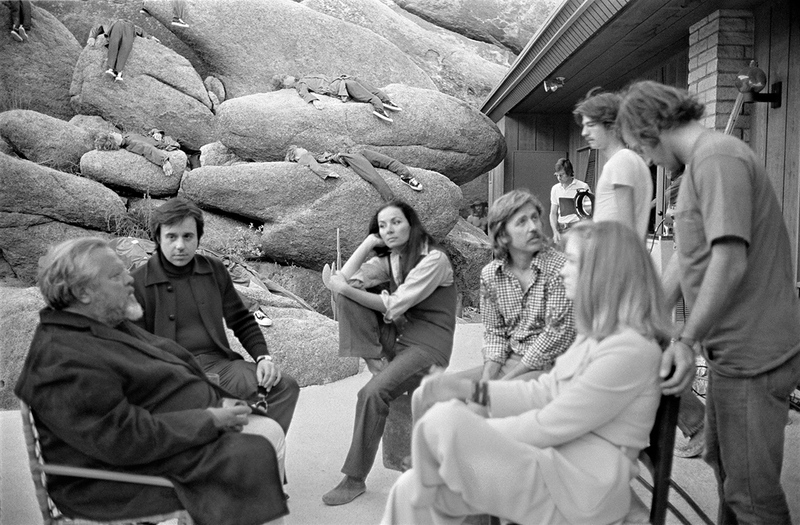 Aside from the main slate, programming for the 56th edition includes sections devoted to documentaries, avant-garde narratives, digitally remastered classics, talks with some of the industry’s finest, and tributes to the dearly departed. We’ve curated a list of must-sees during NYFF that will keep you plenty occupied while you mourn the death of your MoviePass subscription. Straight from South Korea is an expanded version of Haruki Murakami’s 1992 short for The New Yorker, Burning. The thriller tackles classism in the form of a romantic love triangle between the narrator (Yoo Ah-in), his childhood friend (Jun Jong-seo), and her mysterious boyfriend with questionable motives (Steven Yeun). Already praised for its “auteur filmmaking,” Burning also won the coveted Fipresci Award at the Cannes Film Festival earlier this year. Yorgos Lanthimos is a master of reinvention. 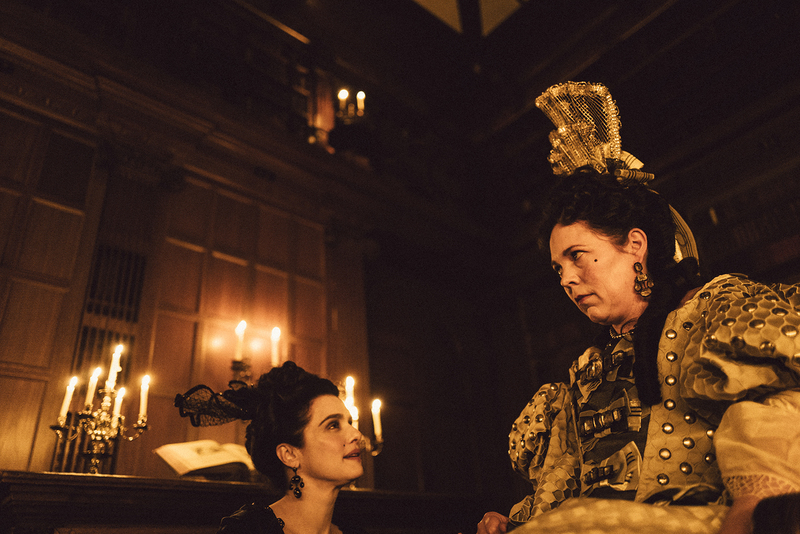 He’s directed dystopian love stories and psychological family dramas, and now he’s ready to tackle costume drama with The Favourite. The bawdy comedy takes place in 18th-century England, as a duchess (Rachel Weisz) and her lowly maid (Emma Stone) try to take the throne from the frail Queen Anne (Olivia Colman). As one would suspect, there are some twisted turns along the way. Famed French director Jean-Luc Godard examines endings in the U.S. premiere of his latest film, The Image Book: the end of individualistic cinema, the end of his life, and possibly the end of the world. Blunt film editing, frenetic jump cuts, stark sound cues, and a mosaic of preexisting clips showcase the horrors coming from every corner of the earth. In a bewildering fashion, Godard emphasizes that, yes, we’re all doomed. How could Barry Jenkins top the modern masterpiece that is Moonlight? 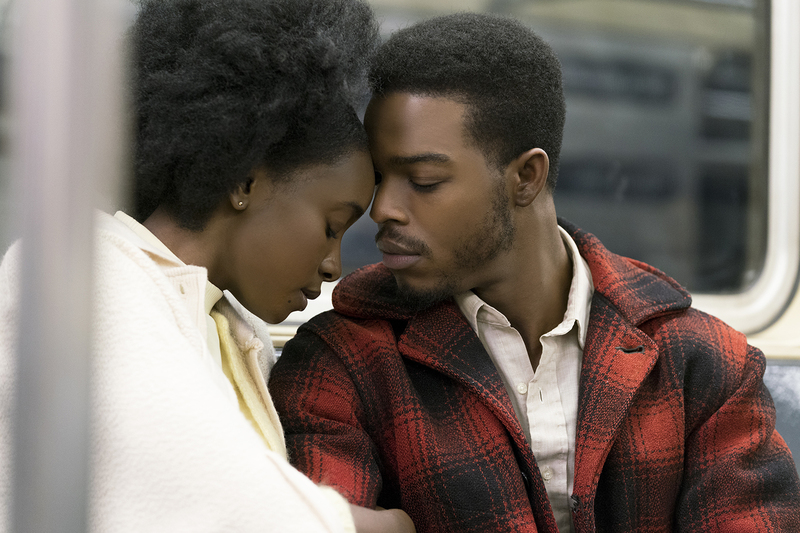 For starters, by tackling an underrated classic from literary icon James Baldwin, If Beale Street Could Talk. A breakthrough cast, warmly colorful cinematography, and a timely look into the justice system has this story of star-crossed lovers on everyone’s minds. It also doesn’t hurt that Jenkins’s follow-up is making its U.S. premiere in the neighborhood in which the story is set: Harlem. Taiwanese director Tsai Ming-liang approaches aging from a minimalist standpoint in his latest experimental cinematic work, Your Face. The dozen subjects featured aren’t given prompts or cues throughout the 76-minute piece. Instead, Ming-liang highlights only their faces and the natural movements and sounds they make. It’s an intimacy that may discomfort most, but it allows the elderly to take center stage in a quietly beautiful manner. 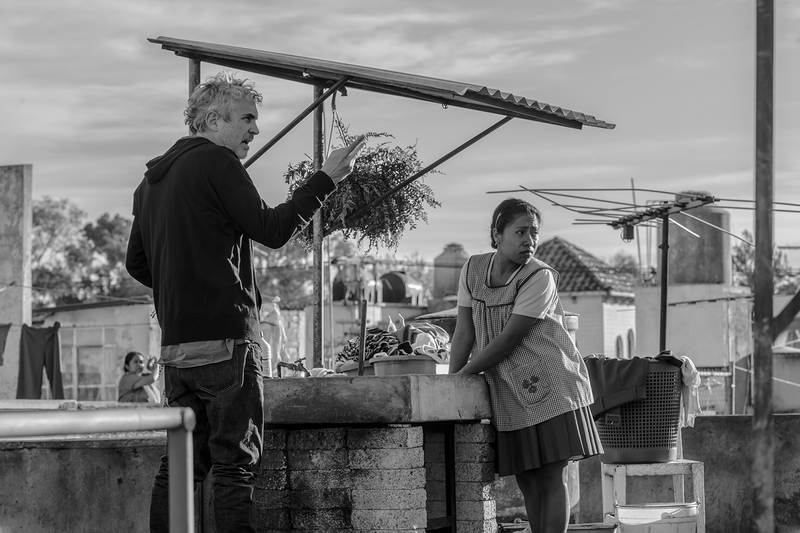 Roma is already being called a masterpiece after its premieres at the Venice and Telluride film festivals, so you’ll want to see Alfonso Cuarón’s latest work on the big screen. Set in 1970s Mexico City, Roma is the director’s autobiographical tribute to his youth and the woman who raised him all those years ago. Want an insider’s guide to his artistic process? Cuarón is also partaking in a sit-down conversation on October 2 that’s free and open to the public. We’re still missing the Man in the Blue Jacket two years after his passing. At least now there’s a new documentary, narrated by fellow famous New Yorker Sarah Jessica Parker, to fill the bicycle-shaped void in our hearts. 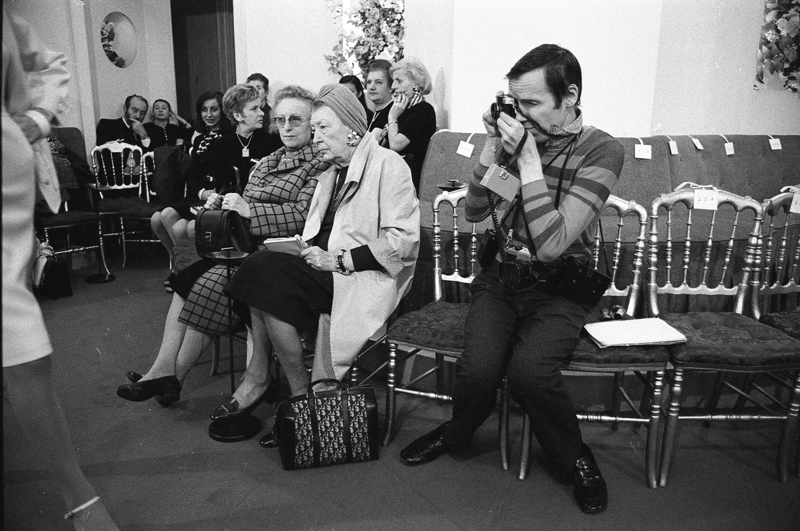 Including long-unseen photos from his pre–New York Times days and a rare 1994 interview, The Times of Bill Cunningham is bound to be a touching goodbye to the legendary street photographer. One of the most ambitious flicks coming out of NYFF this year is Long Day’s Journey Into Night from budding Chinese director Bi Gan. His exploration into one’s broken psyche is told in two parts: one an art-house retelling of love lost, and the other a nocturnal labyrinth with a long-form, three-dimensional dream sequence that defies gravity. Gan’s genre-bending take on the neo-noir style is certainly aiming to be like nothing you’ve ever seen before. Let us help plan your next movie night!